Features the classic WaxTrax! 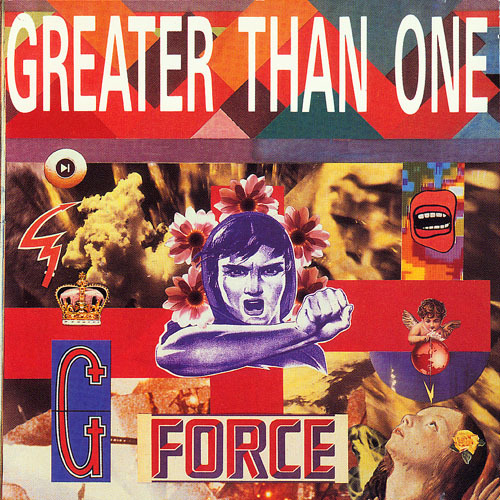 recordings from 1989: the entire G-Force LP, I Don't Need God and Utopia singles as well as videos for "I Don't Need God" and "Utopia" as enhanced content. A third disc collects the 1991 EP Index as well as unreleased music, including music from the Japanese-only VHS tape Video Drug 1, previously unavailable on CD.